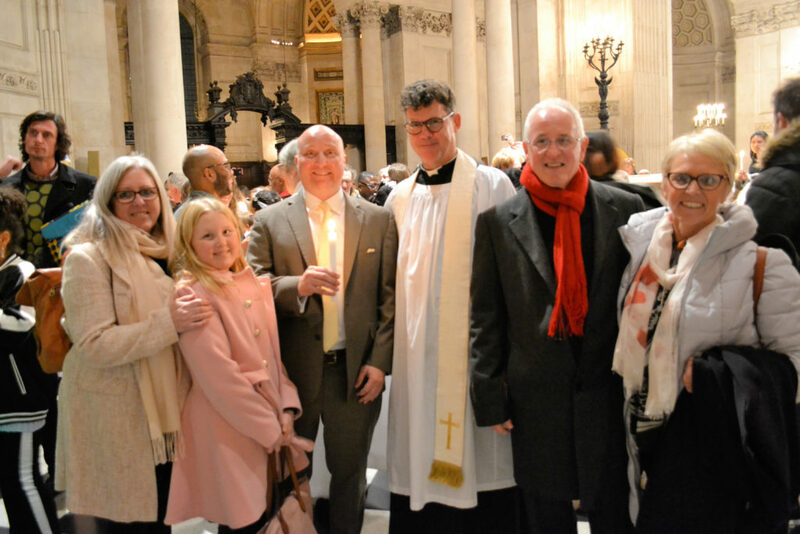 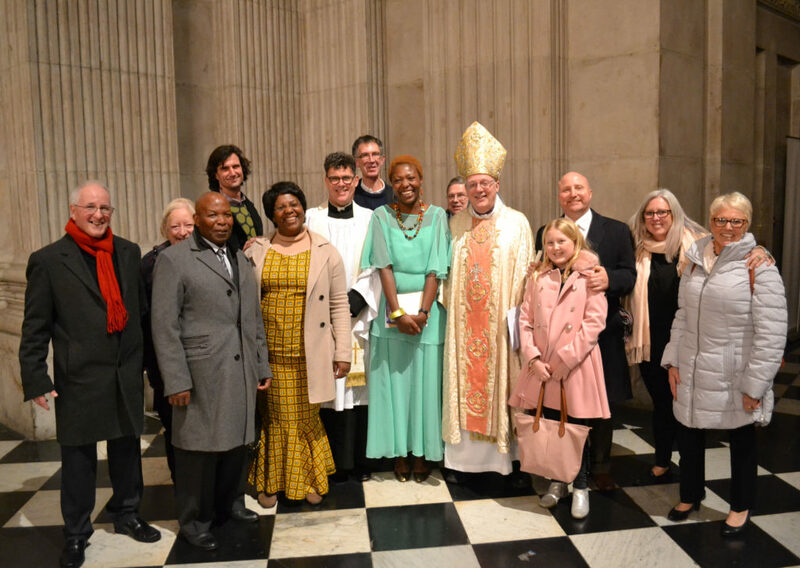 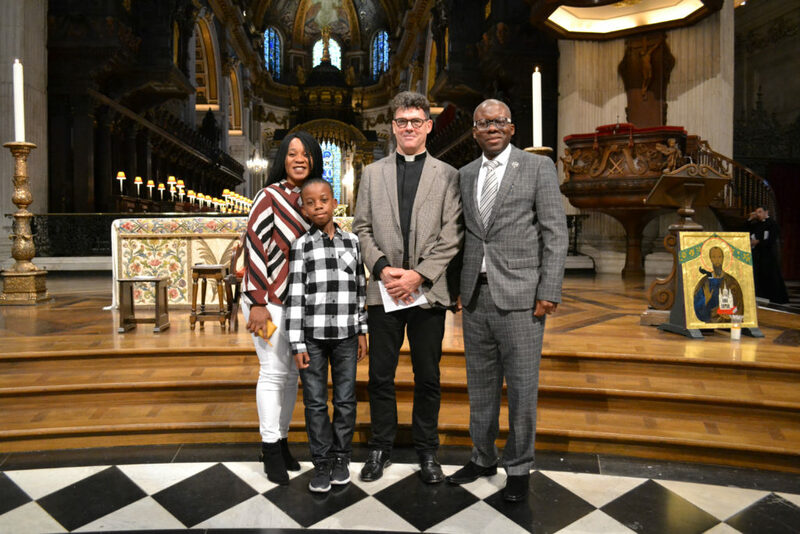 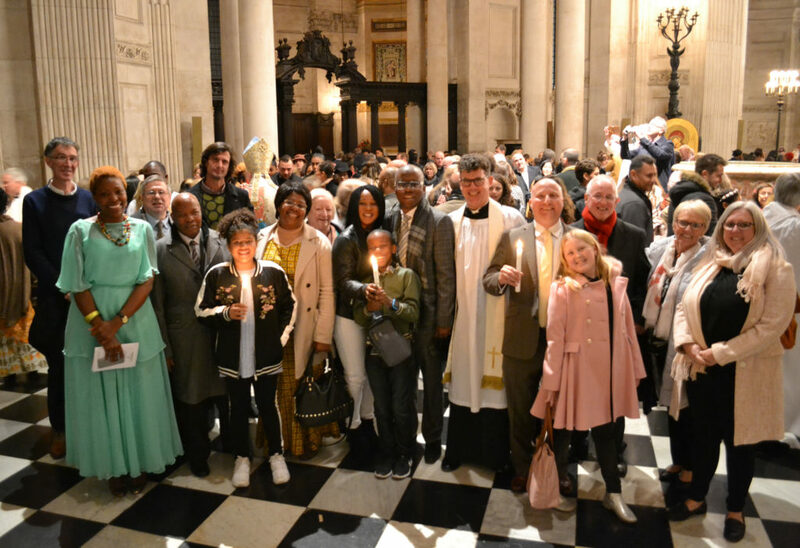 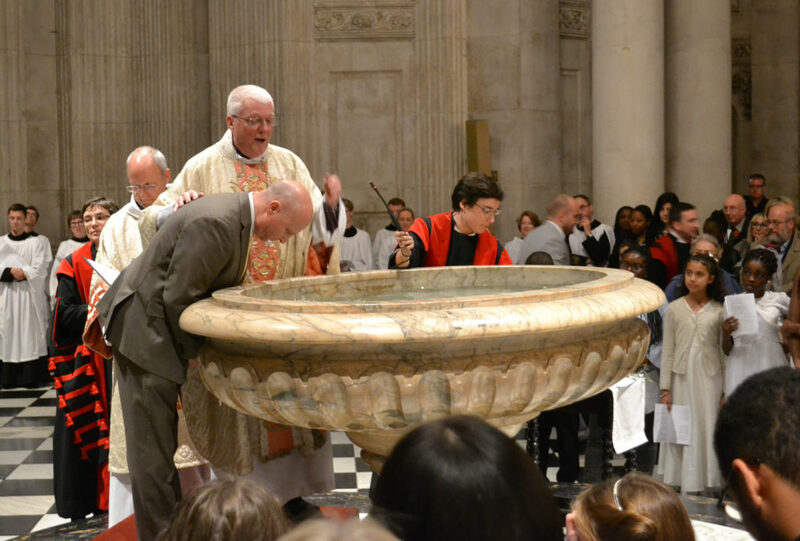 Congratulations to Sarah Martin and John Omoti who were confirmed and Vincent White who was baptised and confirmed at St Paul’s Cathedral on Saturday 3rd November by The Rt Revd Pete Broadbent. 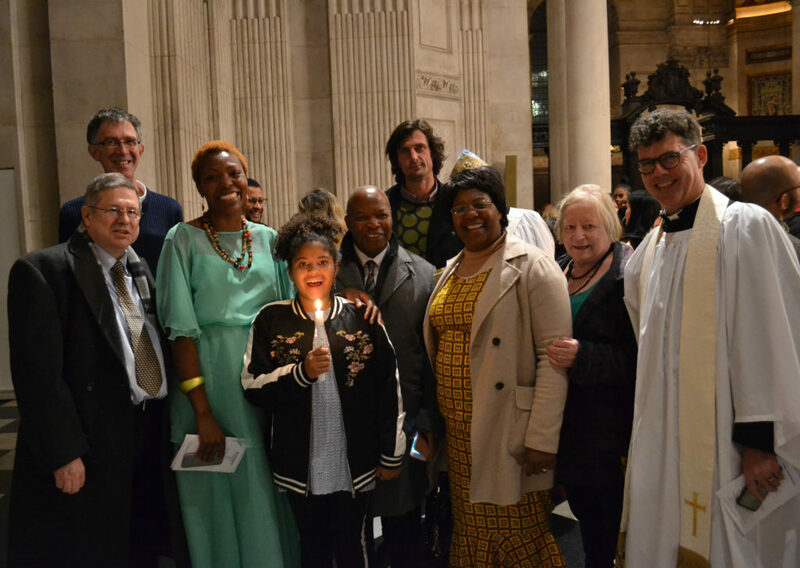 It has been a great privilege to explore aspects of our faith together with Sarah, John, Vince and many others at “Time and Space” – our Thursday evening discussion group – this term. 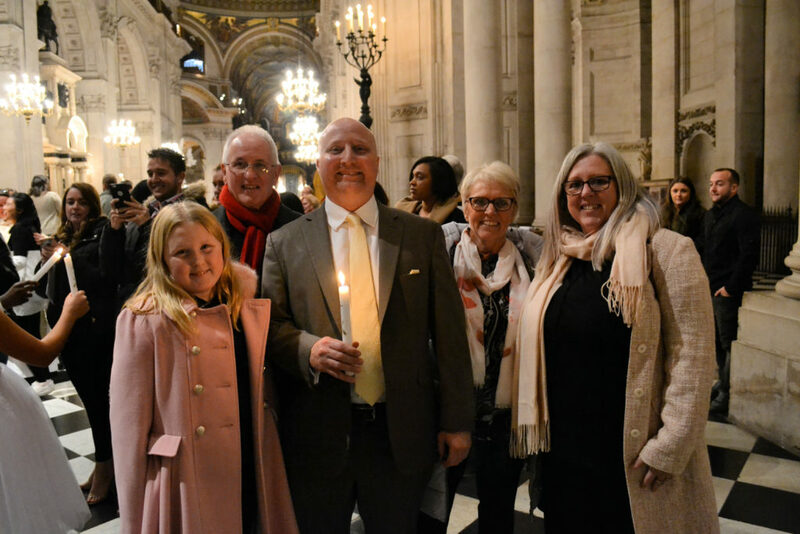 Please hold Sarah, John and Vince and their families in your prayers at this special time.